We have been a globally recognized brand associated with full-featured job costing solutions in the SAP Business One ecosystem since 2006 (formerly known as Enprise Software). 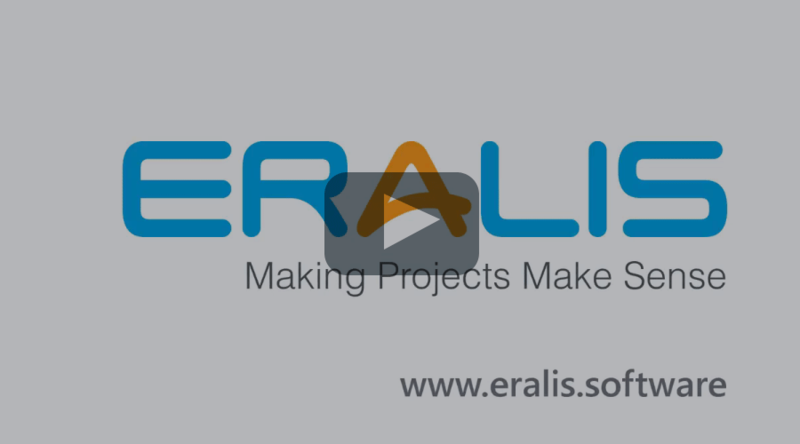 Over 400 customers around the world use Eralis, powered by SAP Business One, to run their businesses. Our name, Eralis (AIR-uh-lis), is one with Latin roots that speaks to an enduring foundation – precisely what we are committed to as an organization. To our customers using Eralis products – know that our focus is on providing increasingly great solutions that you can count on. To our SAP Business One partners – we look forward to working with you as we grow and continually strive for enhanced product quality and functionality to support your current and future customers. You can count on us from initial sale to post go-live support. In short, our goal is to give service-based companies increased visibility and control of their costs, profits and progress, on each and every job or project. We believe in hiring people who are not only highly skilled, but also share our values and “fit” with our culture. A good team dynamic is just as important as the abilities of our staff. Each member of our team is dedicated to developing solutions that meet the needs of our customers, and providing an exceptional experience for our SAP partners and end users.